Mr. Hand is an equity partner of Jones, Hurley and Hand, P.A. He has extensive experience in the area of Workers' Compensation Defense, having successfully defended cases involving not only general accidents or injuries, but additionally complex litigation, including repetitive injury and exposure claims. He has extended his litigation focus to the areas of Civil Litigation, Contracts, Subrogation and Employment Law. Despite his demanding schedule, Mr. Hand takes great pride in being heavily involved in the workers' compensation community, having been the Keynote Speaker for the 60th anniversary of the Risk Insurance Management Society's 2010 annual conference. 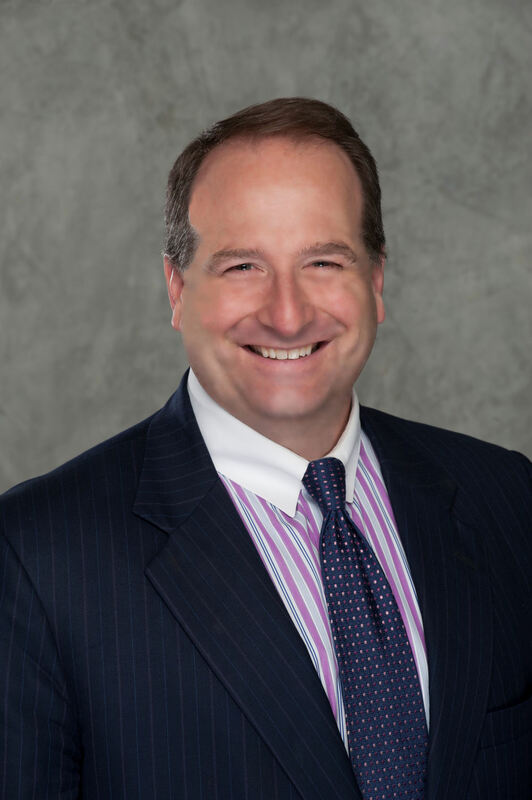 Moreover, he has been designated an "AV" Peer Review Rated Lawyer by Martindale Hubbell, the most authoritative and widely consulted directory of lawyers in the United States. Mr. Hand was raised in a small midwest town in Kansas most of his early life. He relocated with his very understanding wife and high school sweetheart to Norman, Oklahoma so he could attend the University of Oklahoma. He received his Bachelor's Degree in Finance from this institution and was acknowledged for graduating 3rd in his class. After practicing as a successful financial consultant, he was accepted into Vanderbilt University School of Law, where he earned his law degree in 1993. He was admitted to the Florida Bar that same year. He joined the firm after graduation, wherein he became a partner and shareholder three years later.